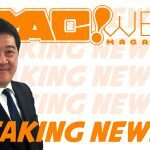 We are delighted to officially announce the appointment of manga legend, not to mention indispensable SMAC! 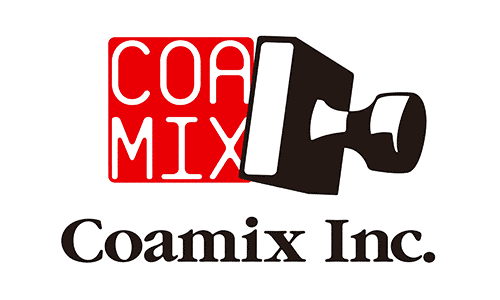 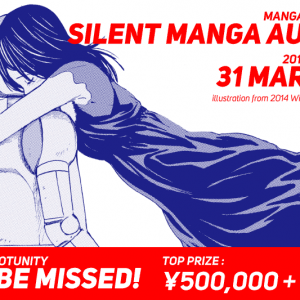 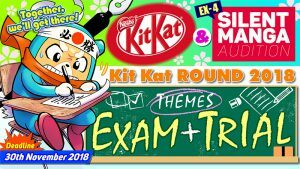 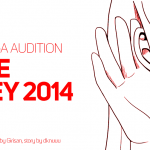 manga consultant, Jun Tomizawa sensei to the position of SILENT MANGA AUDITION® judge! 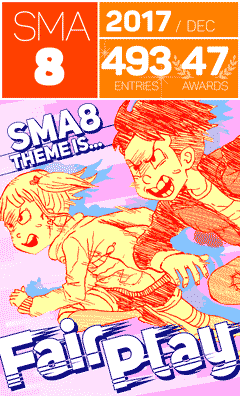 Throughout my manga making career, I have always paid special attention to what makes a good manga. 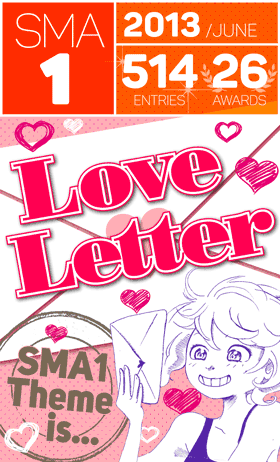 Back when I was a young creator starting out, the one element of manga I found most challenging was dialogue. 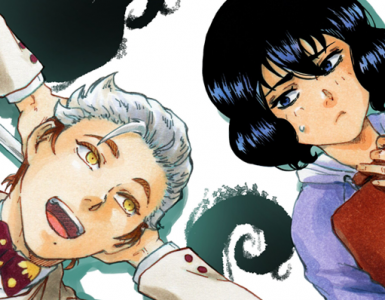 It wasn’t long until I discovered that good manga, at it’s very core must be understood without any dialogue at all. 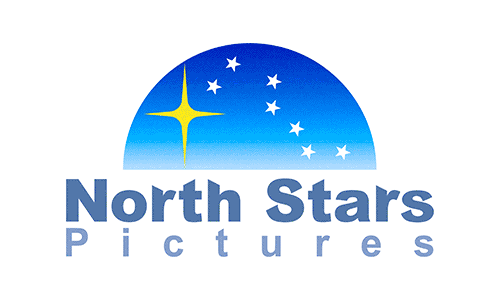 By making effective use of composition and panelling, a talented creator can weave an engaging story without a single word spoken. 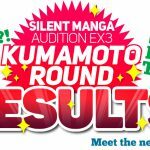 At present, the reason there has never been a healthy manga culture outside of Japan is because of linguistic limitations. 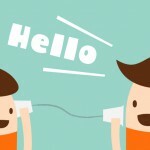 If we remove the need for dialogue in storytelling, then we are able to create something that crosses linguistic borders and cultures for the enjoyment of everyone. 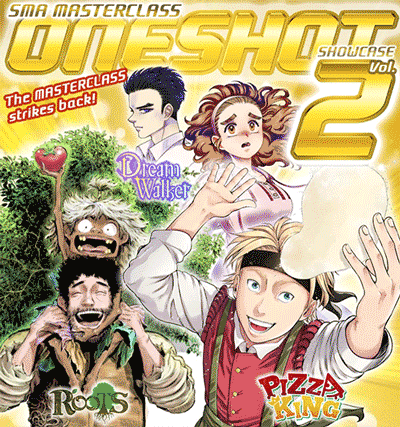 Therefore, a Silent Manga is a return to absolute basics, right back to the point of origin. 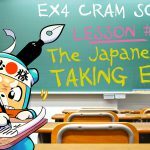 A manga creator who can successfully convey the emotions of the characters that drive the story, without the use of dialogue has learned this valuable basic rule of manga making. 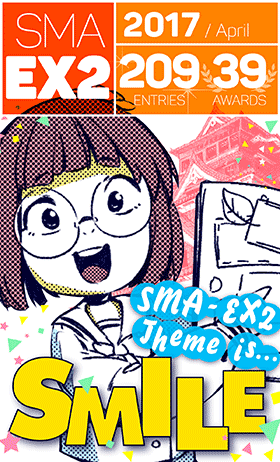 Finally, remember that there is no need to illustrate your manga in the “Japanese manga style”, just because the competition is organized by a Japanese manga publisher. 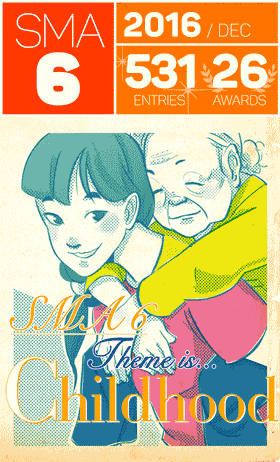 Use this opportunity to fully realize your style with complete freedom and allow us, the community, the judges and myself to see a glimpse into the creative unknown. 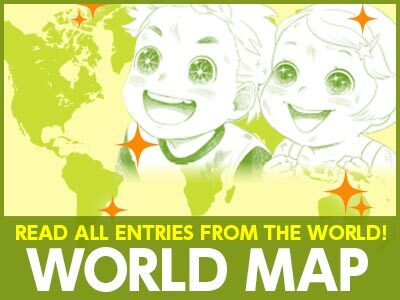 Let us see your world. 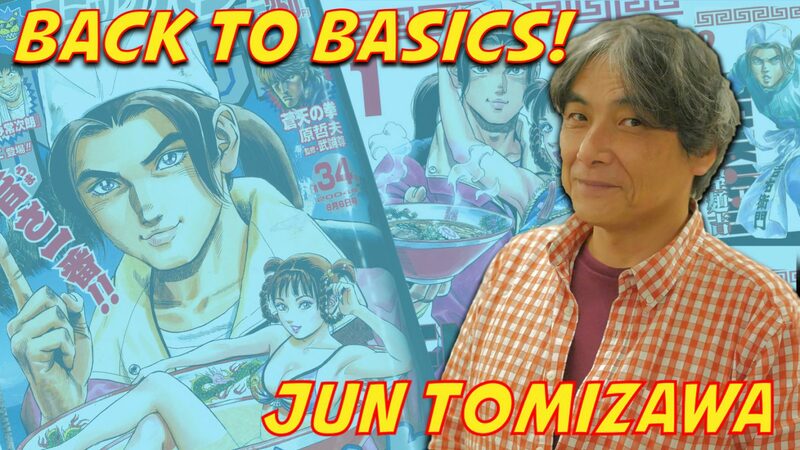 Jun Tomizawa began his professional manga career by assisting Saint Seiya creator Masami Kurumada on his popular series Ringu ni Kakero for Weekly Shōnen Jump. 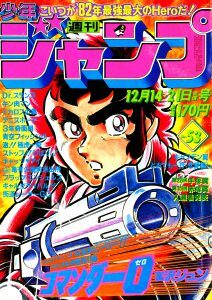 In 1979, Tomizawa made his debut in the pages of Weekly Shonen Jump with The Steel Murderer, followed by his first serialization Commander Zero just 2 years later. 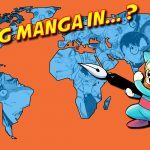 What then followed was a long and prolific career with Shueisha, peaking with 1992’s popular series Kigyou Senshi Yamazaki (BUSINESS COMMANDO YAMAZAKI). 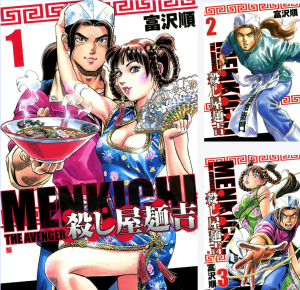 The early 2000’s saw several more titles for Jump, then in 2004 Tomizawa made the move to Shinchosha with a delicious tale of assassination titled Koroshiya Menkichi (Menkichi the Avenger). 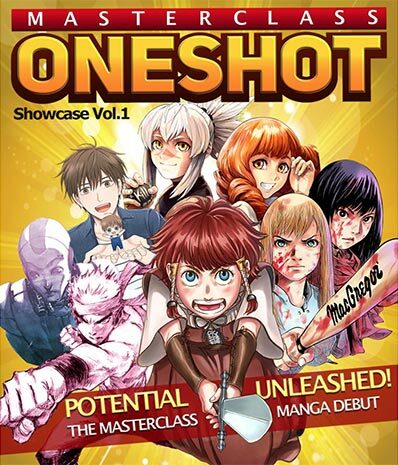 It was on this food based thriller that Tomizawa began working with a manga editor by the name of Shuichi “Mocchi” Mochida, foreshadowing what was to come. 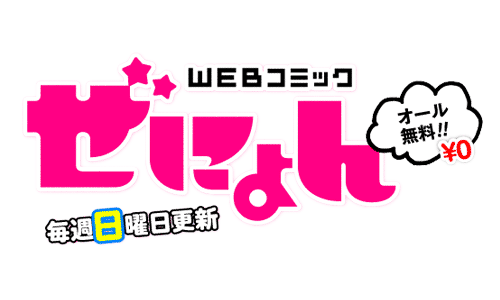 Continuing the food theme, Tomizawa then went on to work on the manga adaptation of the movie Purukogi in 2007. 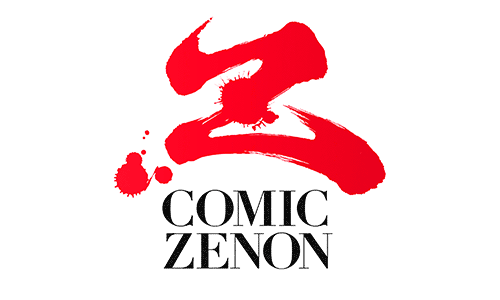 The latter part of the 2000’s saw a number of releases, namely with publisher Nihon Bungeisha, culminating with the mystery thriller Dirty in 2011. 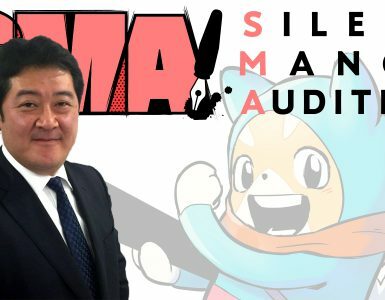 After a brief hiatus, Tomizawa received a call from his old Shinchosha editor, Mr. Mochida in 2017 to join the SMAC! 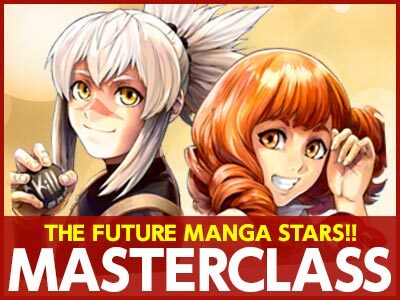 editorial team as a “manga consultant”. 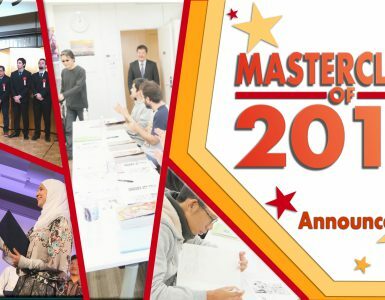 This position has allowed the veteran manga creator to pass on his extensive knowledge, skill and experience to the future stars of manga around the world. 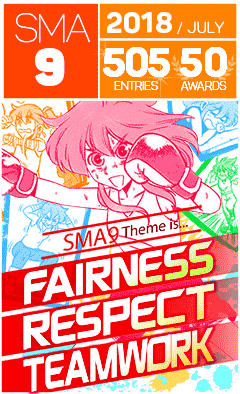 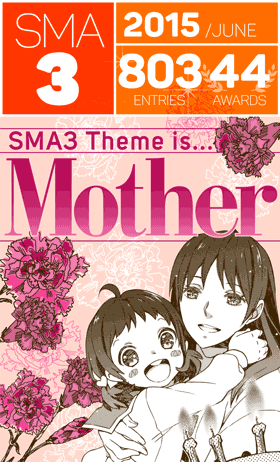 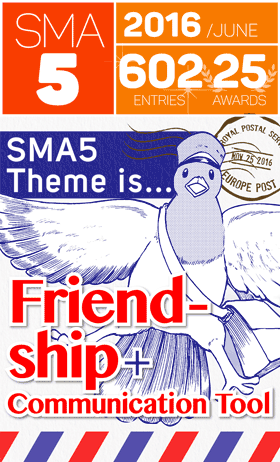 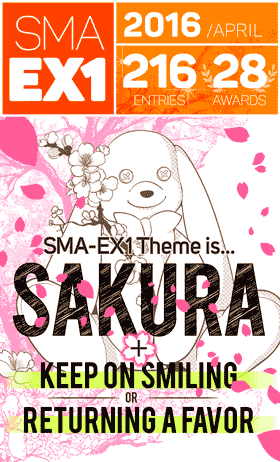 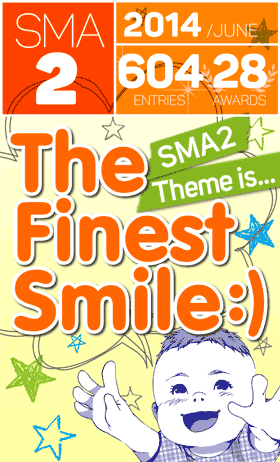 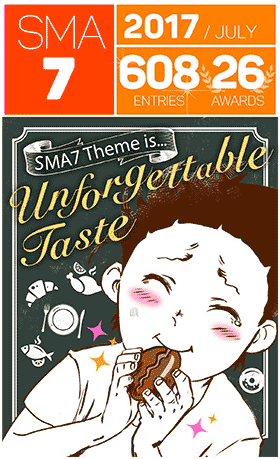 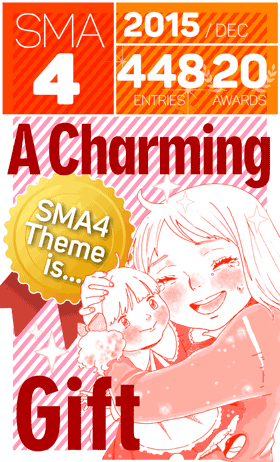 For your chance to impress Tomizawa sensei and the rest of the judges, join the SMA Community today with SMA-EX4!